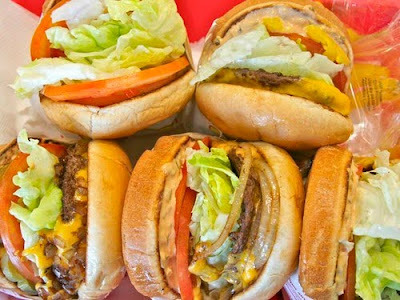 Let's make it interesting and post about foods that I hope will one day be available in Malaysia..I came to know about these foods from other food blogs and websites on the net. BUT,then Robyn from the blog The Girl Who Ate Everything blogged about it and then it was featured many times on Seriouseats website that it got me pinning and craving for it sooo bad! Shake Shack (which I sometimes confuse with In-N-Out burger as well cos' one is famous on the west coast while the other in the east coast)burger is famous in NY.The line for people lining up to buy the burger are very very long,apparently and I really want to try the shroom burger ever since I read Robyn's post about it HERE. I saw the clip of Just Salad on The Martha Stewart Show and I thought that the concept is just brilliant.A salad bar that offers lots of vegetables and other stuffs and you get to pick and choose the combination & create your own salad..you get to choose your vege,protein & dressing from a variety of choices. It would be great if they can bring it here since we have limited options when it comes to salad on the menu of many restaurants since time and time again it'll be the caesar salad or the thai mango salad or the malay kerabu.Being able to create our own salad with lots of healthy options would definitely be awesome! 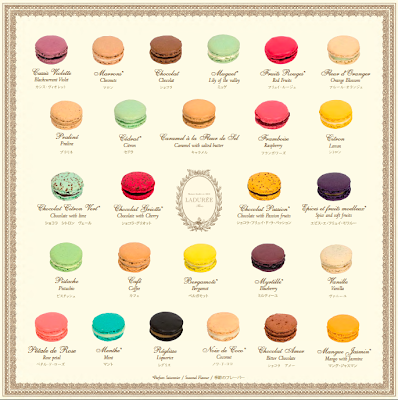 PH Web Laduree various macaron flavors Laduree's pretty website! 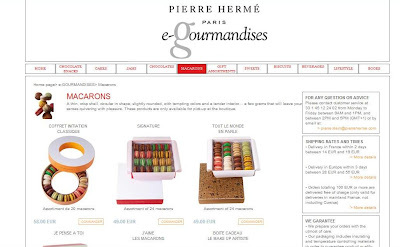 But I do know that a macaron,when you bite into it,it should have a 'crack' sound..meaning a harder outer shell but yields a soft inside.Unfortunately the ones I have tasted here is more on the soft side. That's why I also read that you need to bake them until they're a bit hard because when you sandwich the filling between the macaron shells,they will soften.Rather than baking a not so hard shell,it will result in a very very soft macaron..which is not so good! 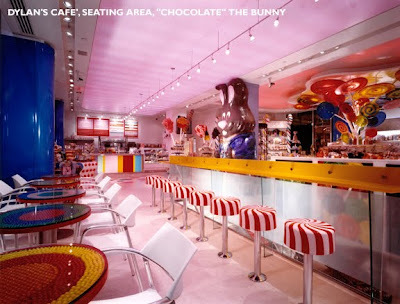 Dylan's candy bar was created by Dylan Lauren and yes,she is Ralph Lauren's daughter.I thought the concept was really cool since when I was a kid,when I watched Charlie & The Chocolate Factory(the Gene Wilder version! 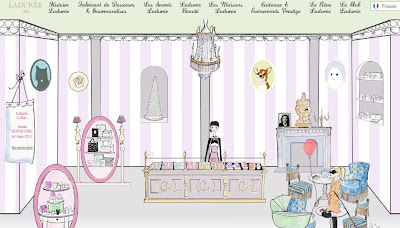 ),I love love the idea of a candy store. It's 3.50 am in the morning & although this blogpost was drafted dayyysss ago,I didn't have the time to continue so I probably will edit this in a day or so..toodles & enjoy your weekend everyone!